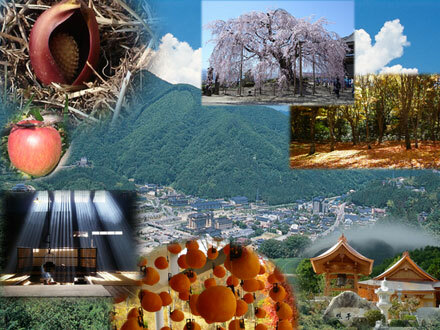 Hirugami　Onsen is located in the quiet mountain region of the southern Shinshu area of Japan. The Onsen Mist skin lotion, made with 100% Hirugami Onsen hot spring water, is completely free from chemicals. It makes your skin smooth and beautiful, and is also suitable for small children. When you spray it, the lotion penetrates deep into your skin and keeps it moist and silky for a long time. Those who have delicate or dry skin should definitely give it a try. Hirugami Onsen Area Support, Ltd.